The RRGSD Board of Trustees observed a moment of silence Tuesday night in memory of former superintendent Dr. Robert Clary, Sr. who died on Saturday. Robert Clinton Clary, Sr., Ed.D., 87, died January 12, 2019. Dr. Clary was born on April 6, 1931, on the family farm in his beloved Valentines, Virginia, and resided there most of his life. A career educator, he began his education in a one-room school in Valentines and graduated from the University of Virginia (undergraduate school) and the University of North Carolina (graduate school). He served as Mathematics Supervisor for the City of Richmond, Mathematics Supervisor for the State Board of Education of North Carolina, and at his retirement in 1989 was School Superintendent for the Roanoke Rapids North Carolina Graded School District. 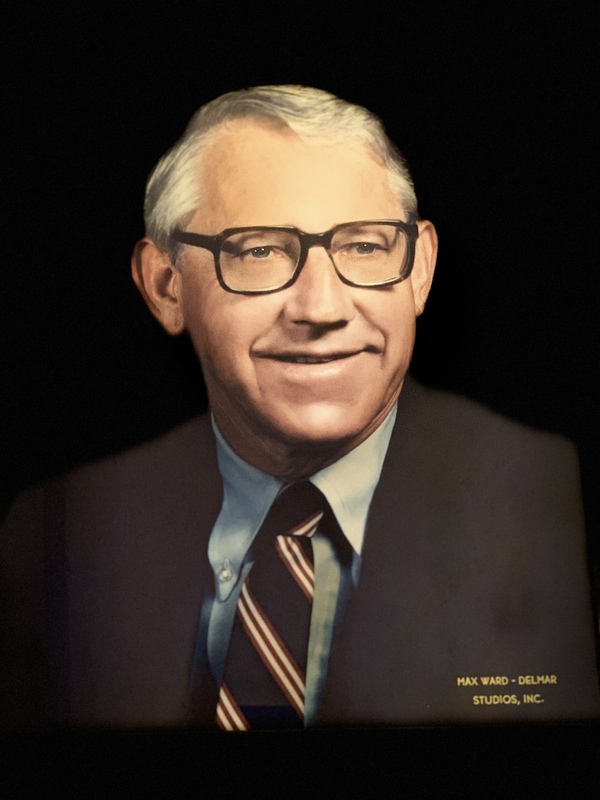 Dr. Clary is survived by his devoted wife of 66 years, Lucy; his son and daughter-in-law, Clint and Lorrie Clary; his daughter and son-in -law, Mary Lynn and Dan Tanner; and his grandchildren, Morgan Clary, Jeffrey Raper, Justin Raper, Trey Tanner, and Will Tanner. He was predeceased by an infant son, William Rivers Clary, and a granddaughter, Meredith Tanner Smith. A memorial service will be held at St. Andrews Episcopal Church in Lawrenceville on January 26, 2019, at 11:00 a.m. The family will receive friends at the family home in Valentines after the service. In lieu of flowers, the family asks that donations be made to a charity of your choice in honor of Dr. Clary.